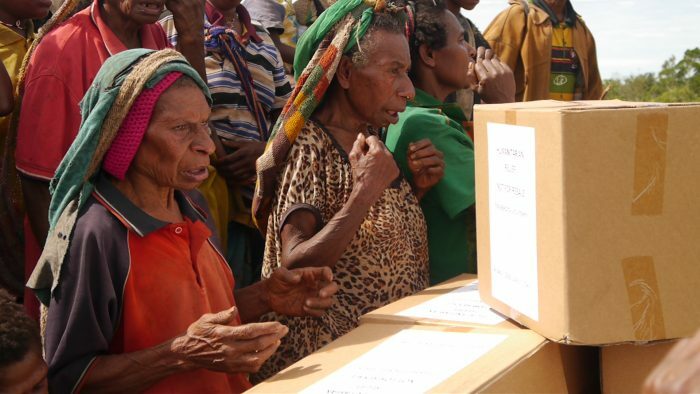 Story from Mandy Glass, MAF Papua New Guinea (1 March 2018). Photos Steven Eatwell, Nawi Mabo, Mandy Glass. 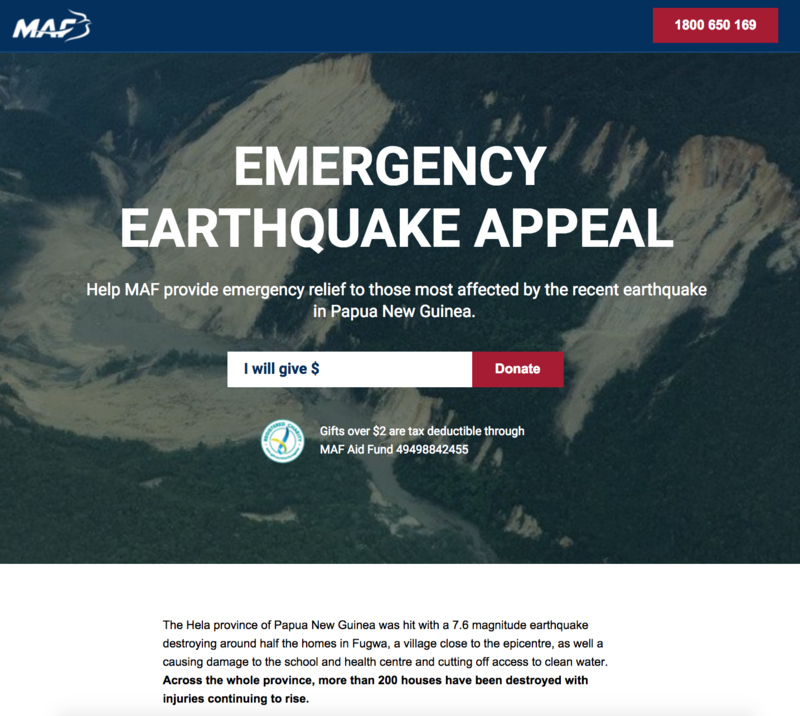 MAF is currently involved in a coordinated effort with other groups (Hevilift, SIL, BUPNG, ICRC, Red Cross SDA, and many others) to provide earthquake relief and medical evacuations. Wednesday, 28 February, MAF performed a joint-effort medevac for a woman outside Huya Airstrip in a village called Fau. MAF received the report and Sharlene Coker, who is not only MAF PNG’s Operations Assistant but is also trained as MAF International Global Disaster Response Administrator and Operations Specialist, worked with SIL to get coordinates for this village in the hope that one of their translators was familiar with this particular village. At the end of the day, MAF was again notified about a medevac need at Huya. Due to the lateness of the day the plane was dispatched the next morning. Nagei Waruka, still needed help. 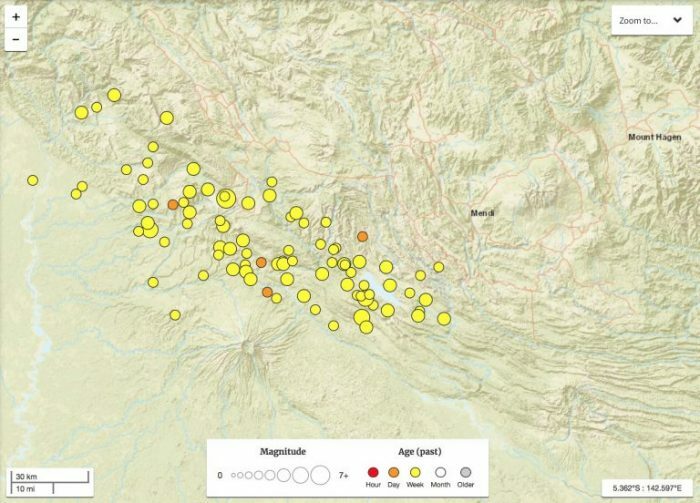 She had been covered by the landslide that took place shortly after the strong 7.5 earthquake in the early hours of Monday morning. Fortunately, she survived but her legs, back, and arms were severely injured. She was not able to move without assistance. 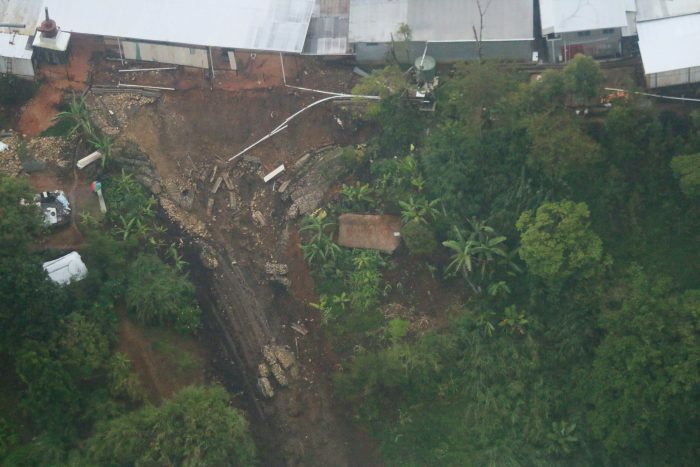 All of her family members perished in the landslide. She is also pregnant and in critical condition. This is the same woman the helicopter tried to assist the day before but they were not able to locate her once the helicopter arrived in the village. 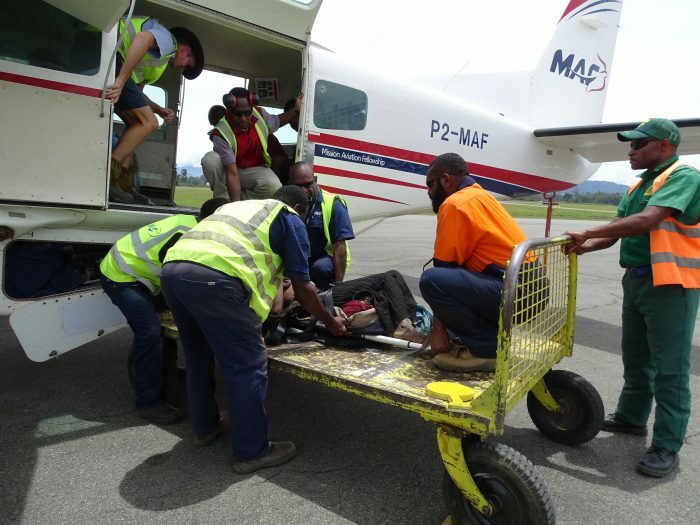 The men in the village were determined to get her help due to her critical condition, so they built a stretcher and carried her across the river and hiked up to the airstrip where they knew MAF would be able to come pick her up. This hike normally takes about 2 hours under good condition but they arrived late that afternoon. Unfortunately, they had not received word, as we had hoped they would, that the helicopter was going the day before and the group of men that carried her had left before the helicopter arrived. They were already too far away to be called back at that point. 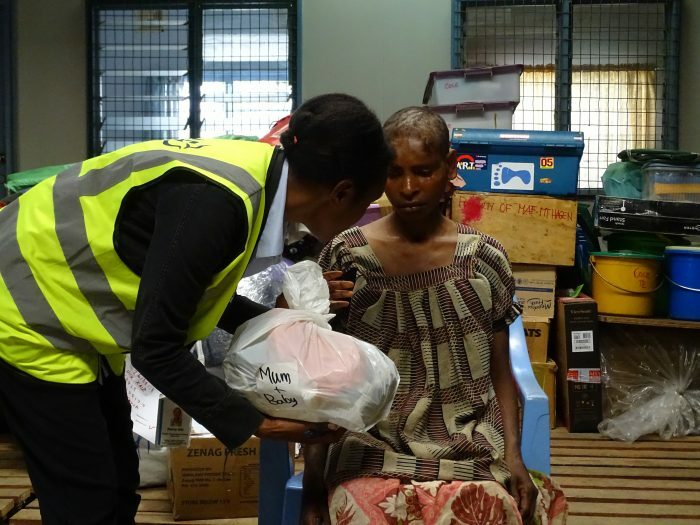 Another patient from Huya that we were also able to assist was Aube Kumaruma and her 3-year old child Waruka. They were frightened by the earthquake so the mother decided to walk to a village nearby. As they were walking, a dry branch fell from a tree on top of them. The mother, Aube, sustained a blow to the head with multiple lacerations, and the child’s right eye was injured by falling objects and was very swollen. The mother is unable to talk at this time and has to be assisted when moving. The Caravan then continued to Bosavi to pick up a young man named Bison. He sustained injuries when his house collapsed with him inside on Tuesday night. He survived but his chest and stomach were injured and swollen. 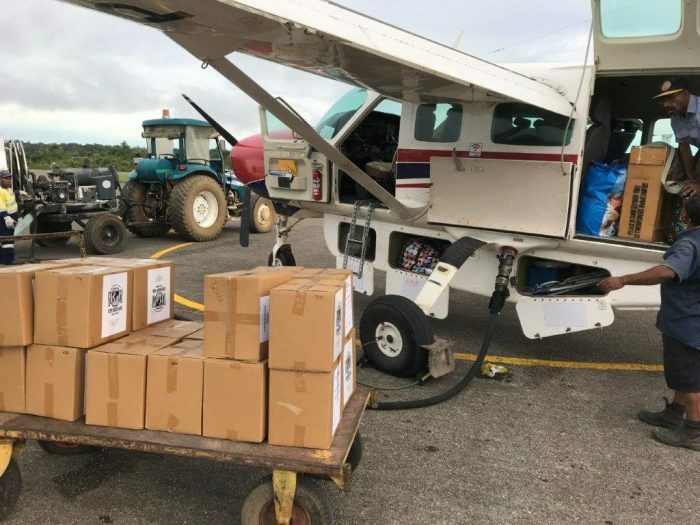 Arriving at these airstrips, our Rumginae/Kiunga based Caravan pilot Steven Eatwell became a huge blessing and encouragement to the earthquake-stricken people at Huya and Bosavi. 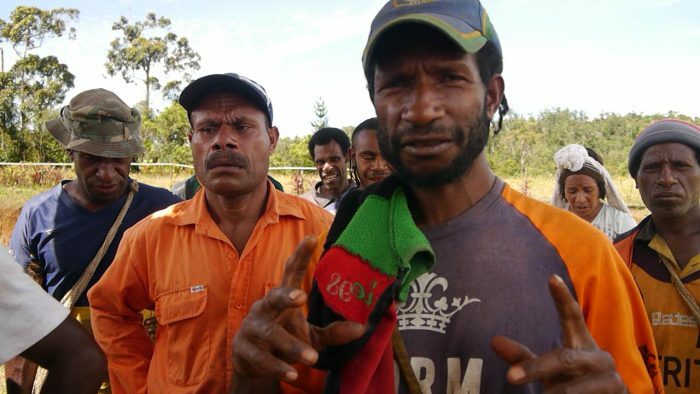 On board with Steven was Nawi Mabo, our Ground Ops Training Coordinator. 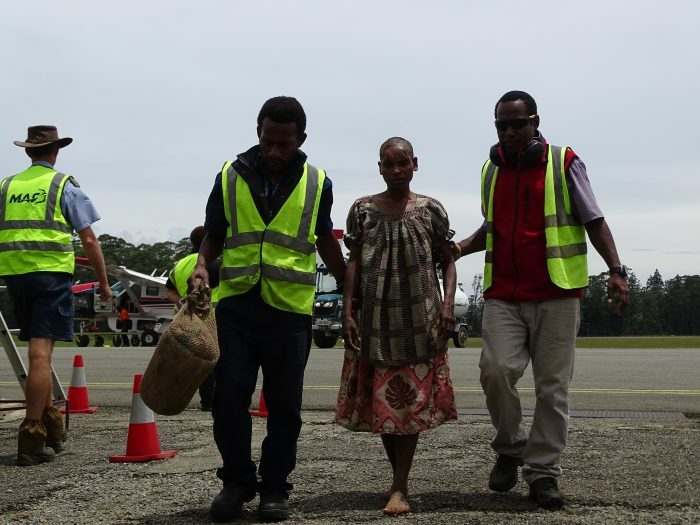 After the Caravan arrived at Mt Hagen shortly before lunchtime, the Hagen base staff all assisted helping the patients out of the aircraft to wait at the base for the ambulance to arrive. We gave the patients medevac bags. We just had enough to bless the women. 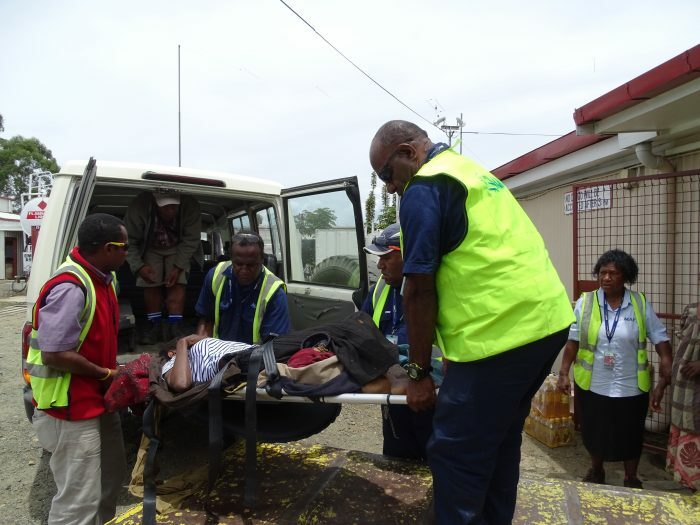 Martha Agena, one of our base staff, instantly clothed the woman on the stretcher with a shirt to cover her body. Martha is a real blessing when it comes to caring for the medevaced people, talking gently to them and explaining what’s going on around them and just encouraging them. 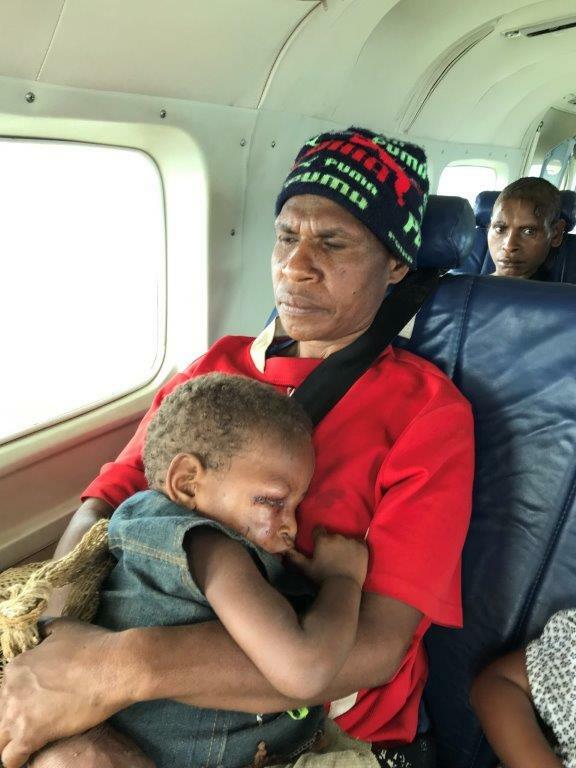 As we were all waiting for the ambulance, many of us gathered around the trolley with the severely injured woman listening to the woman who was sent by the village as a caretaker, because she could speak Tok Pisin as she was originally from Goroka and now is married to Fau village. She was briefly telling the heartbreaking story about Nagei’s experience and the impact of the earthquake on the people’s lives in this remote places. We were very touched and shaken and joined together in prayer for these traumatised people and their communities. As the ambulance wasn’t able to carry all patients we took the MAF bus. Nobi Bino, who works for the maintenance department, joined the ambulance and Martha and Nawi came with me on the bus. We had the two men from Bosavi on board and the woman with the baby, who was the wife of the injured man. 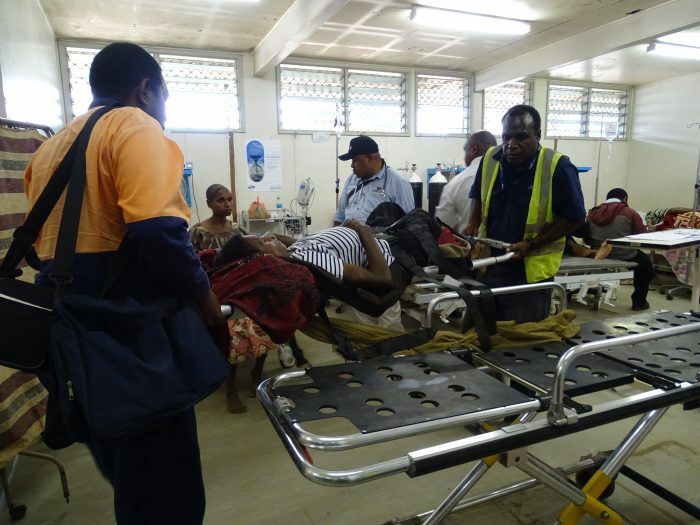 The emergency staff at Mt Hagen Hospital was very helpful and immediately took care of Nagei, the severely injured woman. The hospital is fairly crowded and on its limits to take patients for in-house treatment and according to the emergency staff they might discharge some of the people rather sooner than later. This is challenging, as these people don’t have wantoks they could ask for help and a place to stay. I got them all a health booklet and then we went to get some fresh fruit at the market as well as a cup, plate and spoon for them all and each a blanket. From what I understood at the hospital the patients will be referred to different wards after they’ve been seen by the emergency staff. This is another challenge to face for them as some don’t speak Tok Pisin or are so traumatised they don’t speak at all. On Saturday we plan to do a follow-up visit at the hospital. 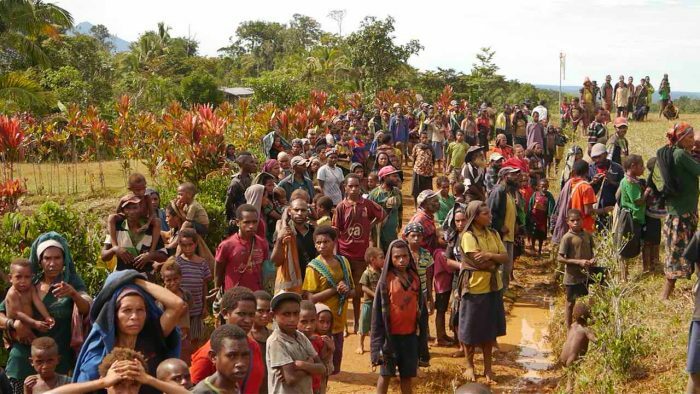 Please pray for the people in PNG who got hit by the earthquake and now have to deal with further challenges such as lack of gardens and food and clean water.